The solution to a lost or broken garage door remote. The ideal replacement remote for a wide variety of garage doors. 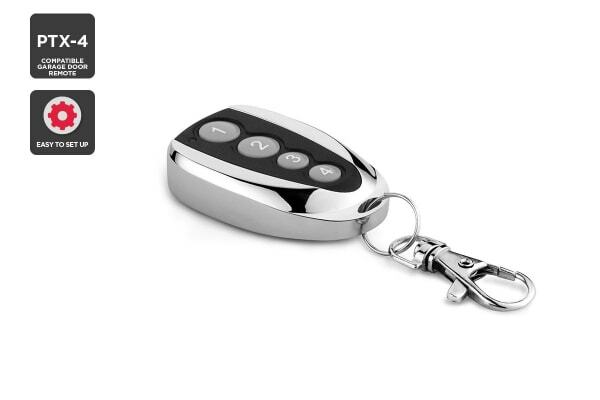 Buying a replacement garage door remote can cost in the hundreds. The PTX-4 Compatible Garage Door Remote isn’t just affordable, it’s incredibly reliable, boasts a high operating range and uses the latest remote technology to ensure smooth command over multiple units. 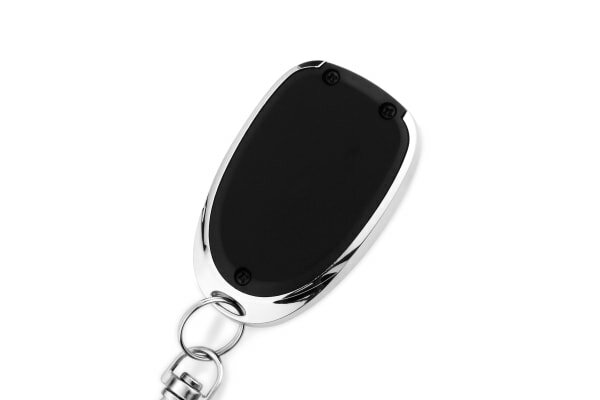 Each key ring remote transmitter has the ability to operate up to four doors or gates. While programming the remote depends on the make and model of your door, it usually only takes a few simple steps. They really are a must-have for every set of keys in the house. Please note: not compatible with PTX5 remotes.